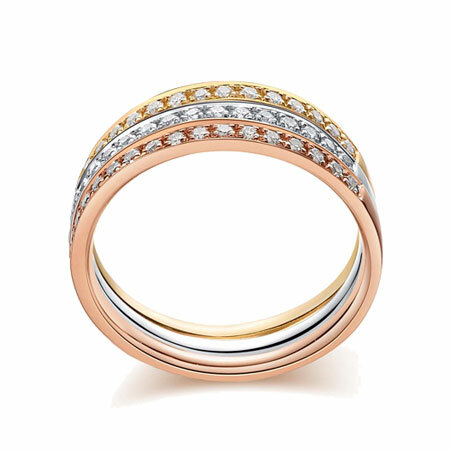 Gold rings are precious and usually used for unique wedding rings, promise rings and engagement rings. 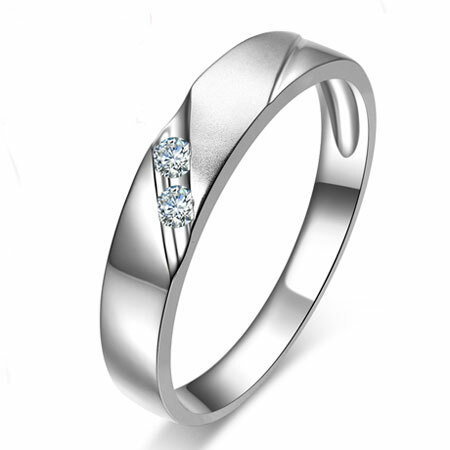 And we have a great choice of metals for even the same ring style to meet your budget. 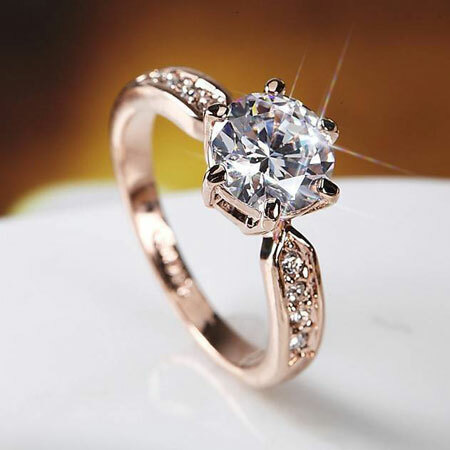 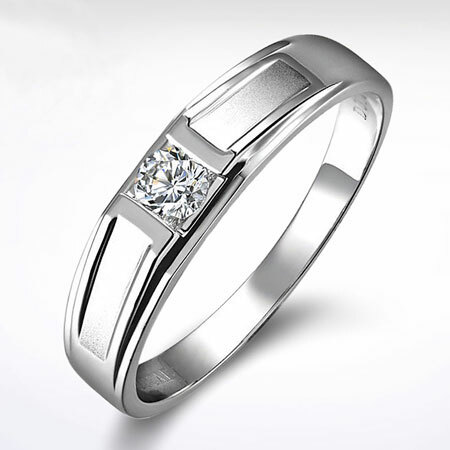 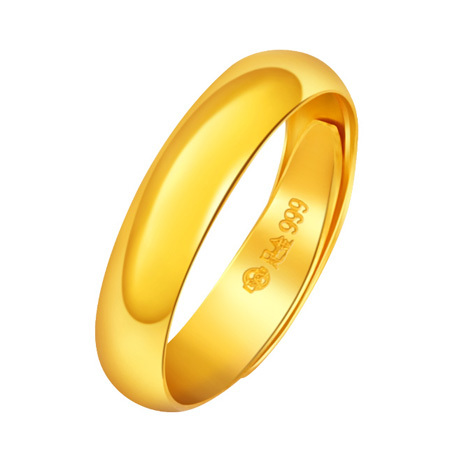 The cheap gold rings series list all the rings made of gold such as 9K, 14K, 18K gold and platinum diamond rings. 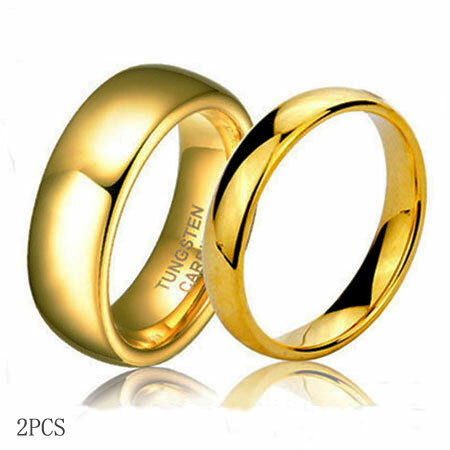 We work closely with fine jewelry manufacturers and have lifetime guaranteed for most of our gold matching rings for couples.